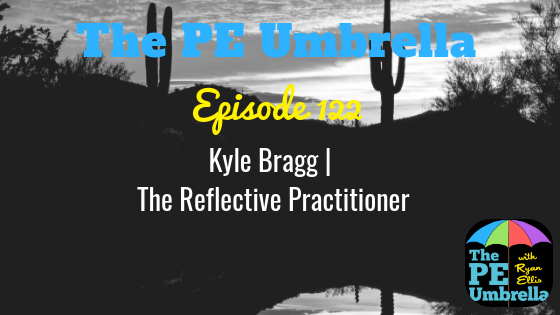 Welcome to episode 107 of The PE Umbrella Podcast, the only primary and elementary PE podcast in the world as we talk ALL things PhysEd. 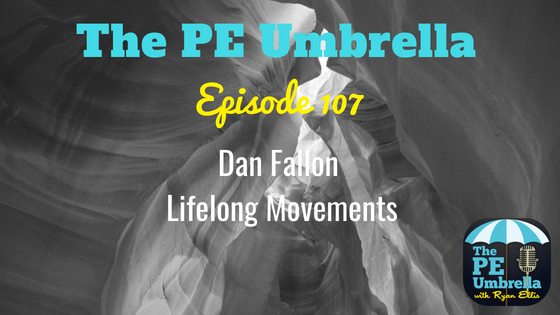 This week I am super pumped to bring you an interview with movement specialist and ex-navy member Mr Dan Fallon. As his Social Media handles suggest (find them below), Dan is all about everybody finding joy and happiness in fundamental ‘lifelong’ movements and believes this is something that is severely neglected in young children. This is something that I too believe in and I was delighted when Dan agreed to a podcast. I have always held the belief that in primary school we should be teaching the basics of PE, the fundamentals if you like. Locomotion, Stability and Object Control. Speaking with Dan, we argue that particularly with locomotion, it should be lifelong movements that we promote. Simply put, a WHY behind the doing. Nothing new here then, but yet there is a catalogue of simple bodyweight movements that I’m sure many primary children haven’t heard of, let alone can do. Exercises that build up a functional body that is prepared for even the simple tasks of life (carrying a shopping bag etc). 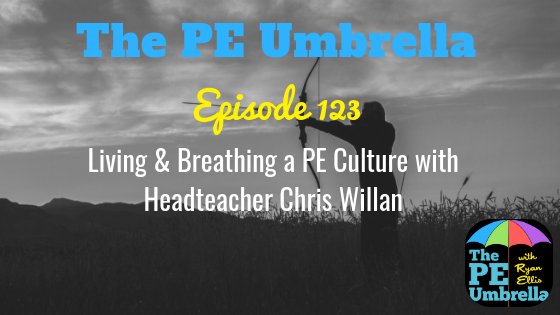 During this episode we dig deep into what a ‘lifelong movement’ actually means and discuss how incorporating a form of intervention in our school day can have major benefits for health further down the road. What age can the children start? How do we engage and educate parents for maximum buy-in? All this and much more in today’s episode!